Great opportunity under $200K! Beautiful townhome less than 2 years new. Gourmet kitchen features 42" espresso cabinets and granite counters. Ceramic tile throughout entire downstairs. Double master suites upstairs including dual vanities in bath plus huge walk in closets. Exterior features a screen enclosed covered patio and one car garage with no direct rear neighbors. Community has private gated entry and pool. Additional amenities such as tennis, basketball, splash park and another pool are accessible at sister community Westyn Bay next door. 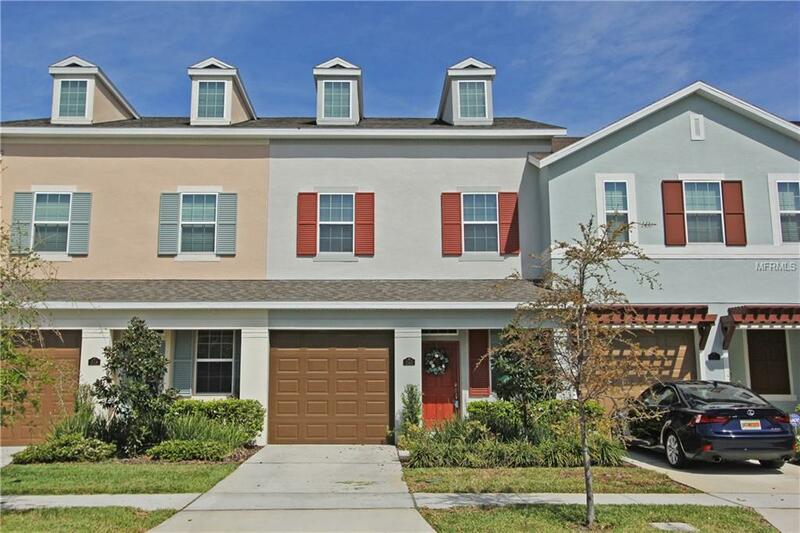 Easy access to SR429, Florida Turnpike, Downtown Orlando, Disney and Universal. New Hospital less than 5 miles.